Positive Detroit: Detroit's Fotoula Lambros Design Makes Their NYC Runway Debut On The Roof of The Empire Hotel! 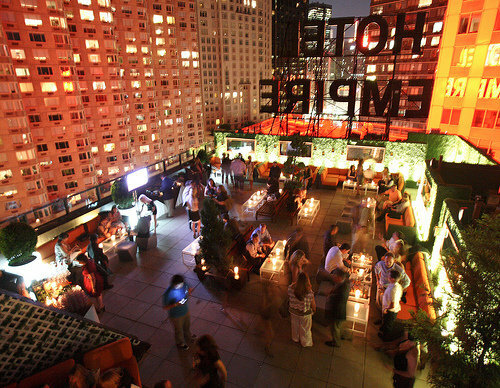 Detroit's Fotoula Lambros Design Makes Their NYC Runway Debut On The Roof of The Empire Hotel! 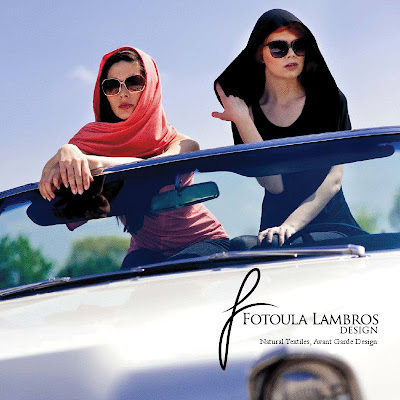 Check out Fotoula Lambros Design HERE! For more information about attending this event, click HERE!